The leading Carnival Event Company in Singapore. 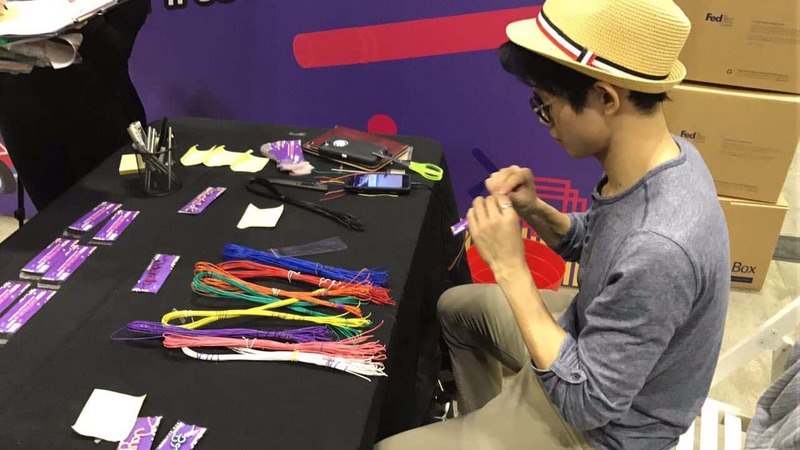 Carnival World is proud to introduce our professional Wire Artist, Lester, for events in Singapore. 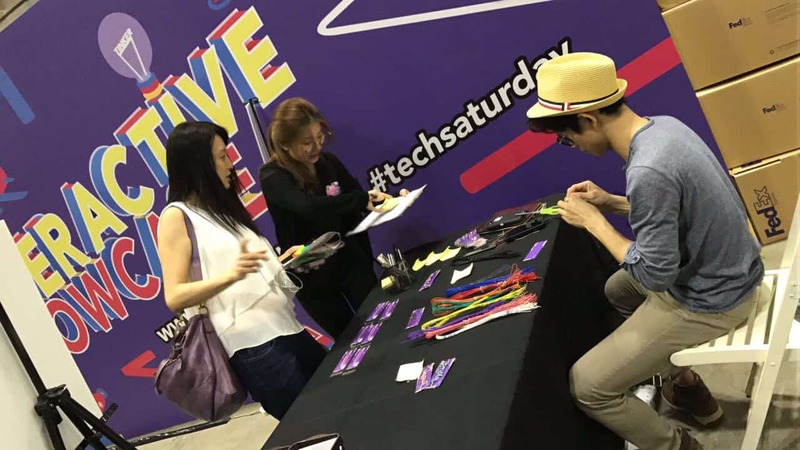 Wire art is unique and popular at every events. Your guest can now bring home a memorable gift for themselves at your event today! 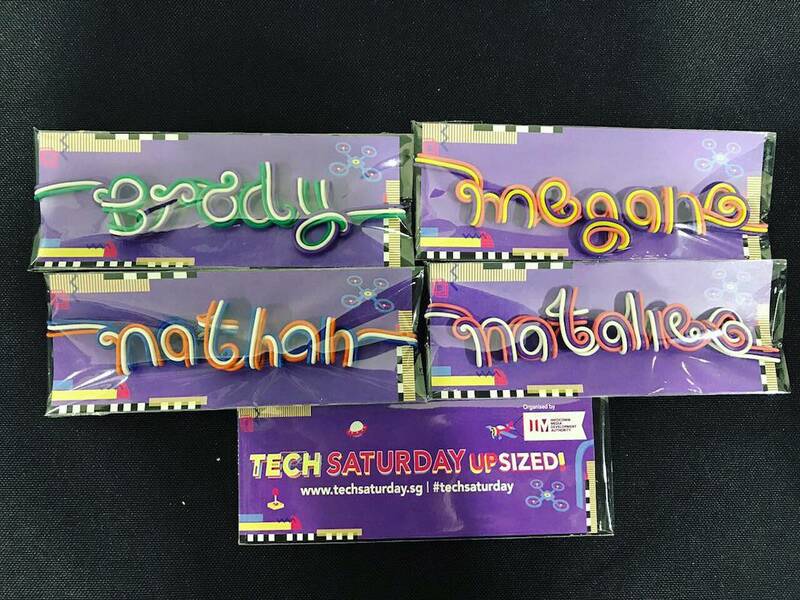 Our Wire Artist can do 20 to 30 customise names in an hour! Customised wire name turns into a keychain and present it in a plastic cover! Impress your guest with these unique fringe activity today! For more information about our fringe activities, click here.